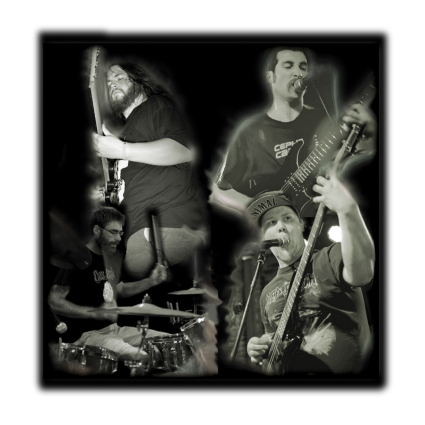 Grindcore legends NAPALM DEATH are set to release ‘Coded Smears and More Uncommon Slurs’ on 30th March via Century Media Records. Now before you get excited at the prospect of a new NAPALM DEATH album, this release is a compilation of rarities and covers from the past years. The majority of the tracks making up this release can originally be found on Japanese releases of previous albums as bonus tracks, split EPs or bonus tracks on the vinyl release of previous albums. 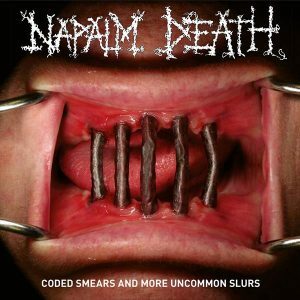 ‘Coded Smears and More Uncommon Slurs’ is 31 tracks split over 2 CDs or 2 LPs and has a playing time of 90+ minutes, now that is a lot of NAPALM DEATH to take in! After 30+ years NAPALM DEATH are still uncompromisingly brutal, aggressive, politically charged and ferocious as they were on ‘Scum’, although with this release being made up of bonus tracks and rarities NAPALM DEATH can play around with their sound. Which is evident on tracks such as ‘Oxygen Of Duplicity’ with its avant-grade offbeat experimental unfamiliarity which is reminiscent of FANTÔMAS. While ‘It Failed To Explode’ slows the usual raging tempo down to a pulverizing mid-tempo attack. Another example is ‘Clouds of Cancer/Victims Of Ignorance’ which bewilders the listener with the piano introduction before it erupts into neck breaking assault on the ears. 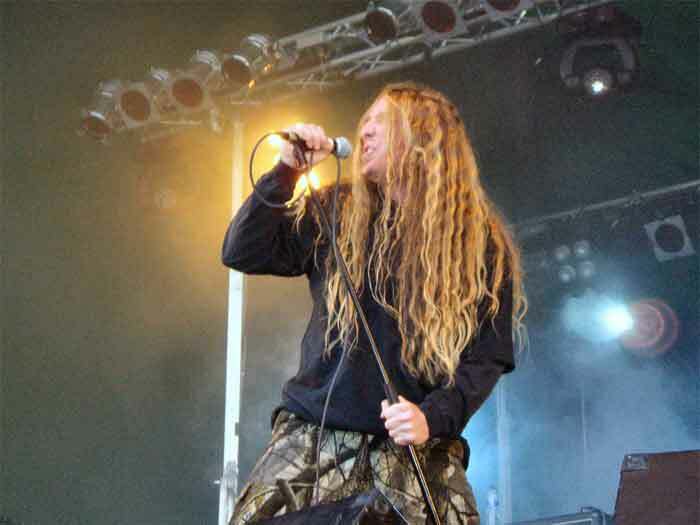 ‘Omnipresent Knife In Your Back’ has a more melodic undertone which catches your ear during the destruction and assault of previous tracks as does ‘Atheist Runt’. NAPALM DEATH have to be commended for battling on the front line of extreme metal for so long and always being a flag bearer for grindcore! 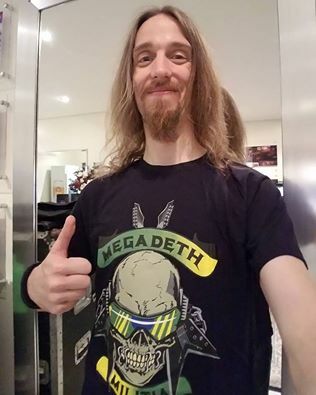 They are a true British Institute to metal and legends in their own right. However this release really only serves the purpose of satisfying diehard fans/completist fans and any weary metallers who has never stumbled upon NAPALM DEATH before, this would be a good starting point. However for casual fans of NAPALM DEATH and/or extreme metal then this release, although full of good songs, it does outstay it’s welcome and gets a little tedious at its full 90 minutes playing time. The aggressive grindcore loses its appeal and becomes a self depicting caricature of itself over the whole distance of this release.